Anna Westin Foundation: is committed to preventing the tragic loss of life to anorexia nervosa and bulimia, and to raising public awareness of these dangerous illnesses. F.R.E.E.D. Foundation and The Gail R. Schoenbach: is dedicated to eradicating eating disorders. Funds contributed will provide individuals the financial support needed for the treatment of eating disorders. Active Minds – is the only organization working to utilize the student voice to change the conversation about mental health on college campuses. BulimiaHelp.org – online program and support for bulimia. CaringOnline.com – Information and resources on Eating Disorders. Eating Disorder Jobs – is dedicated to careers in the eating disorders field, and their goal is to inspire the future leaders of our field. Eating Disorder News Network – EDNN is the Professional source for Eating Disorder News and Information. 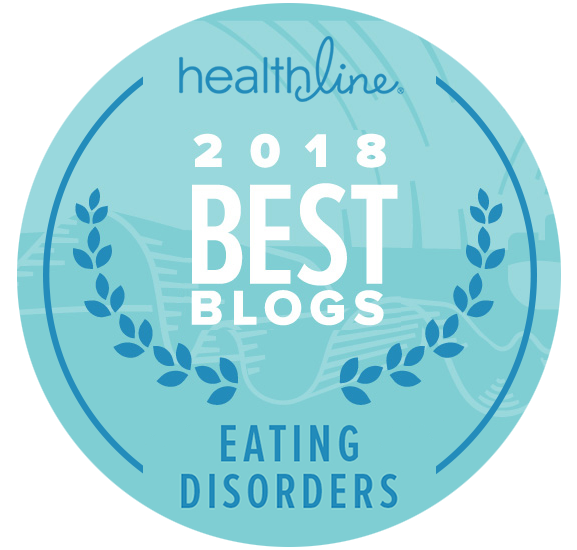 Eating Disorder Referral and Information Center – EDReferral.com provides information and treatment resources for all forms of eating disorders. FreedomFromED.com – A unique website where those with eating disorders can visit, receive encouragement and inspiration. 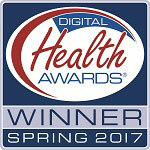 Also, download free items, purchase ebooks, find links to read helpful information on other eating disorder websites. “I Chose To Live” – is a Recovery Movement utilizing team principles in the recovery process. If Not Dieting – A website created to provide help and support in achieving a healthy and comfortable weight without being deprived of food or losing quality of life. Mindful Practices – Donald Altman’s many books, workshops and therapy integrate acient wisdom and tools with 21st century brain science. Psych Central – is the Internet’s largest and oldest independent mental health and psychology network. ReconnectWithFood.com – Helping people explore their relationship with food, body image and emotions. In addition to online resources they offer an Eating Order Treatment Center and Outpatient clinic. 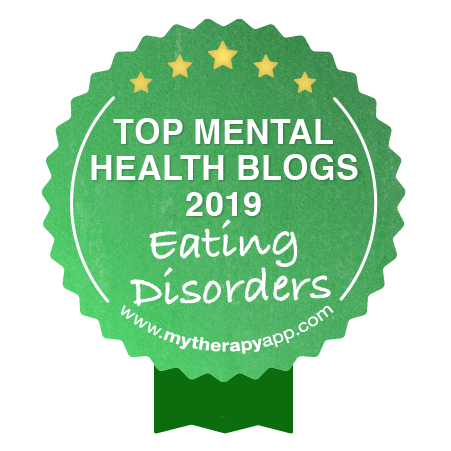 UnderstandingNutrition.com – their mission is to empower health professionals to confidently and competently treat eating disorders. WeBiteBack.com – This is the first post-pro ana website and an eating disorder recovery community.